WHAT IS THE INNOVA DNA? Innova is synonymous with reliability, competitiveness, technological innovation and sustainable development, a drive to overcome, nonconformity, and excellence. Technological innovation is one of the primary components of our DNA and the driving force behind our company. We innovate products and services by developing new engineering solutions and researching new trends in different industry sectors. Our mission is to revolutionize the world of packaging machinery with innovative design solutions that are sustainable and efficient. One of our premises is to offer local, specialized technical support. Our support and customer service teams work side-by-side with our clients. We anticipate your needs with a full support and preventive maintenance program. We think of your future, we think in green. Because sustainability and performance are not incompatible. That is why we work for sustainable development of high-efficiency technologies that reduce CO2 emissions and lead to lower energy consumption. 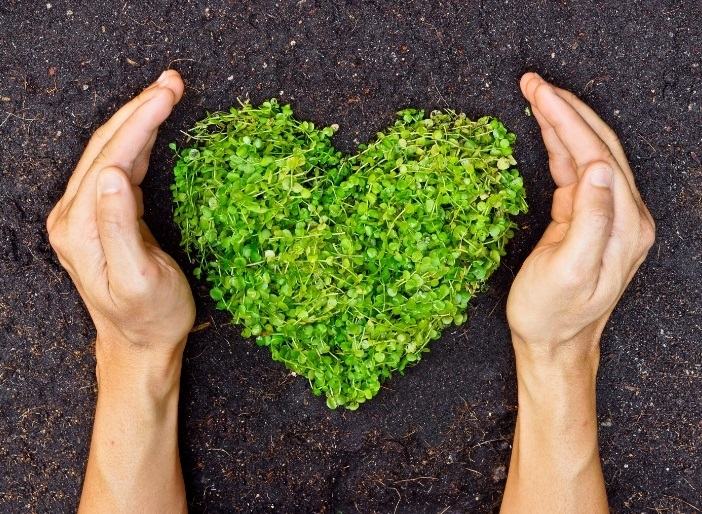 We also offer ongoing eco-consultation, recommending that our clients choose consumables that are biodegradable as well as look for raw materials that do not harm the environment. 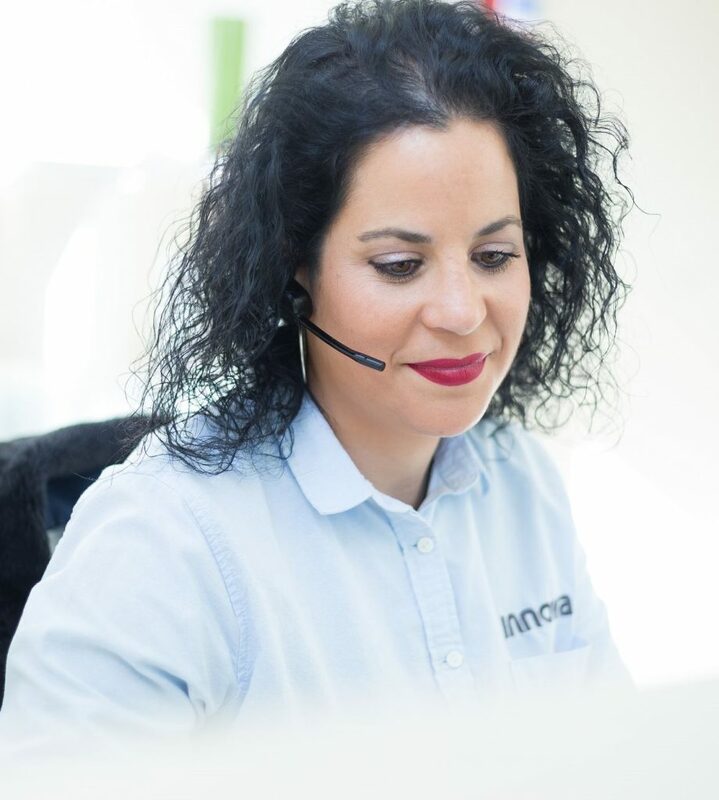 At Innova, our clients are much more than a business relationship. We Are Your Partner. Not only we will accompanyh your during your project—we want to forge a long-term alliance with you to improve your competitiveness. Let’s work on this project together! We have reduced manufacturing times, optimized our processes, and improved the quality of our packaging machinery. This is possible thanks to the incorporation of the Lean Manufacturing methodology into our company. This Japanese methodology is essential for industrial manufacturing companies around the world. 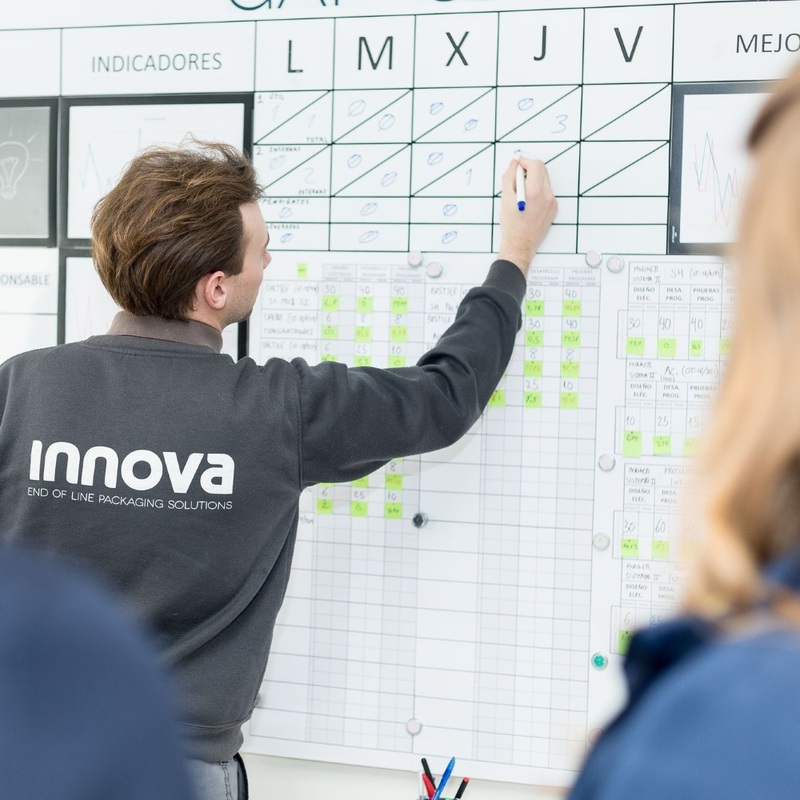 At Innova, we firmly believe in the infinite improvement! 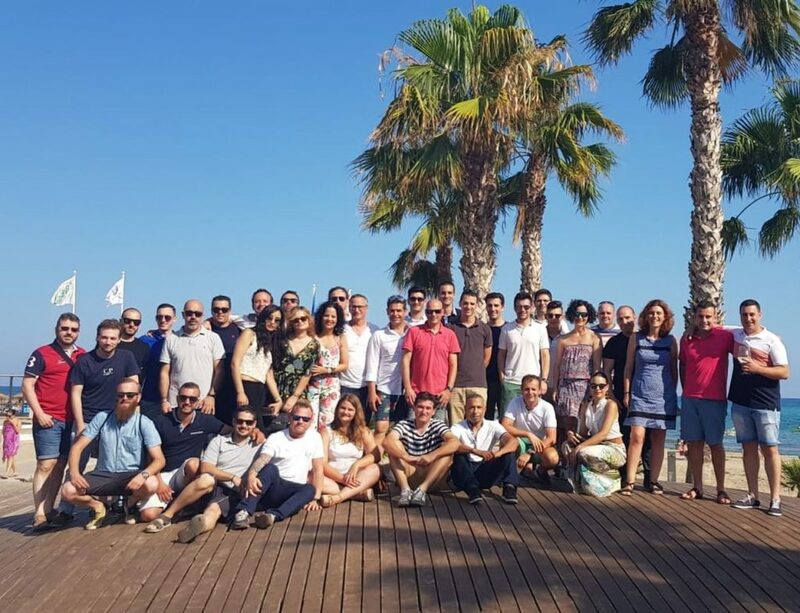 Innova is composed of young, multidisciplinary, dynamic and innovative people with ample experience in the packaging and industrial machinery sectors. 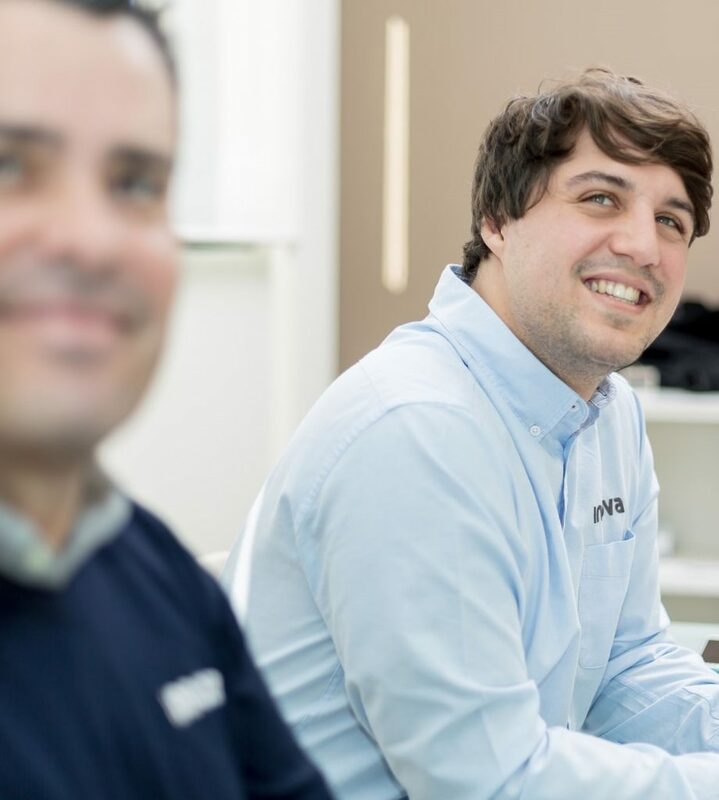 We are engineers, designers, programmers, specialist With Innova, your project is in the best hands!technicians, managers, advisors and communicators, and we are at your service! With Innova, your project is in the best hands!